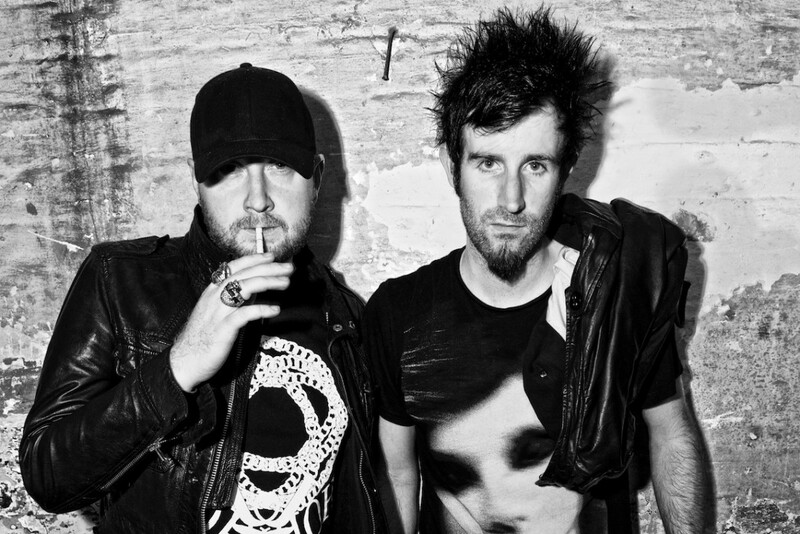 Knife Party is a side project featuring the two founding members of Perth, Australia&apos;s long-running drum&apos;n&apos;bass act Pendulum. Swire and McGrillen were members of the metal band known as Xygen. After hearing Konflict&apos;s "Messiah" at a club, they were inspired to enter into the drum and bass genre. They founded Pendulum with Harding, who was a veteran DJ in the drum and bass scene. In 2003 the band relocated to the UK. Swire and McGrillen announced in various interviews and on Swire&apos;s Twitter that a project called Knife Party had been created. The side project was not linked Pendulum and consists of electro house, dubstep and other club genres, and is now the duo&apos;s primary project. 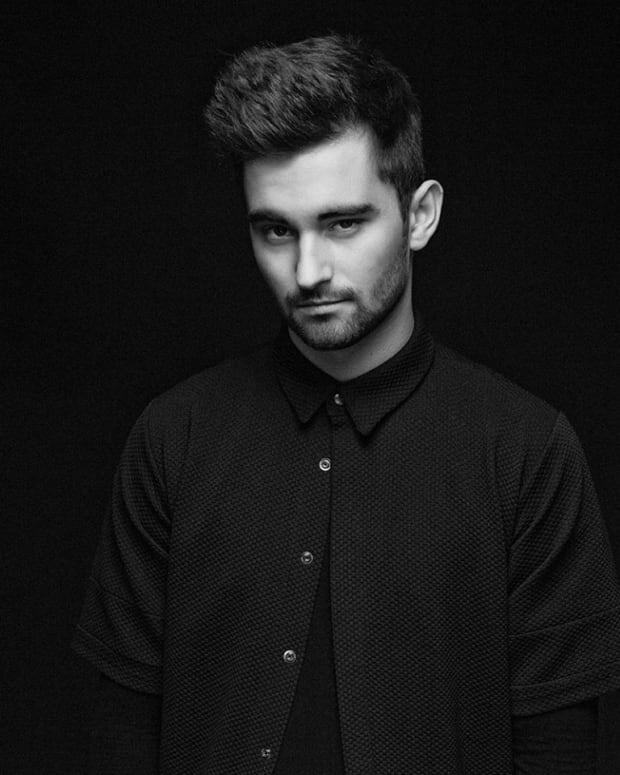 In late 2011, Gareth McGrillen and Rob Swire debuted their aggressive electro-house/dubstep with 100% No Modern Talking, released digitally through the EarStorm label and provided as a free download on the duo&apos;s website. The EP title refers to the lack of "Modern Talking," an oscillator in the software synthesizer NI Massive commonly used to create "talking" basslines. Their second EP, Rage Valley was released digitally through EarStorm and Big Beat. Swire tweeted a screenshot taken on his PC showing three of the four final Rage Valley tracks, captioning the photo "3 down, 1 to go," referring to the mastering of the final track "Sleaze.” Rage Valley was made available for purchase on Beatport in May 2012 and iTunes in June 2012. In August 2012, Knife Party announced via Twitter that they had started working on their third EP. 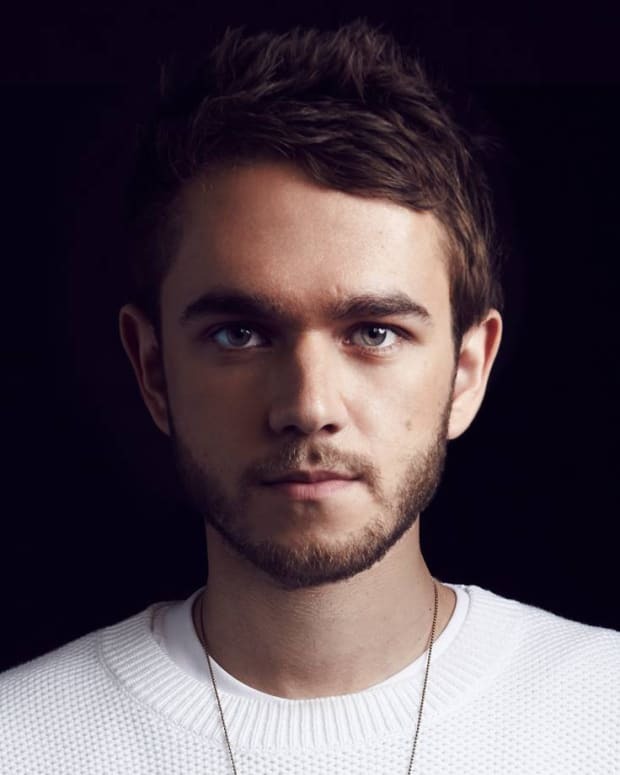 They had matched up with Swedish House Mafia for the Virgin-issued "Antidote," billed as Swedish HouseMafia vs. Knife Party and remixes of tracks by Swedish House Mafia ("Save the World"), Porter Robinson ("Unison"), and Nero ("Crush on You").